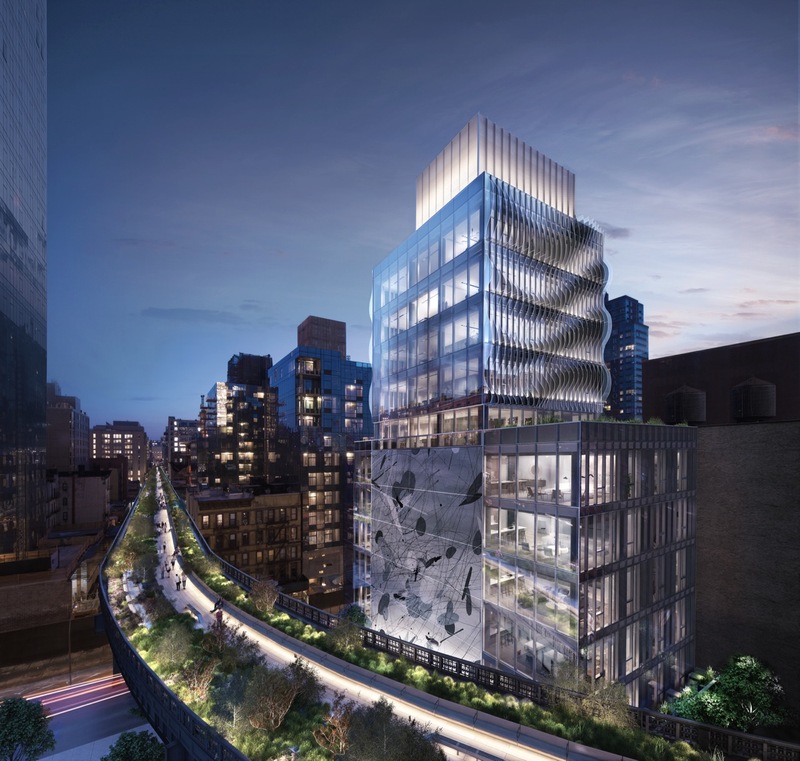 Last week, Curbed exclusively unveiled the final renderings of founding principal of SCDA Architects Soo K. Chan’s latest residential project at 515 West 29th Street to coincide with the High Line-adjacent condo’s teaser site launch. Five One Five is due to launch sales next month. Click here to see the renderings and learn more about the West Chelsea condo development.